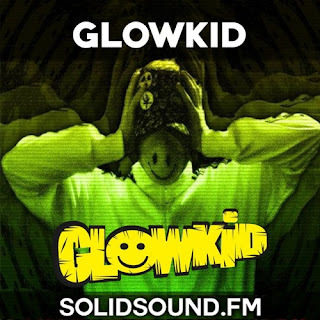 First glowmix of the year is just uploaded as broadcasted on 1st January on my good pal, Kushti 'Solid Sound FM' show @ the local Dublin South 93.9. It's been almost three years since my last guest mix/interview on his show, and now back again with a special glowmix that I'd say that... covers totally myself! If you have any enquiries, you can check the tracklist above as these tune-heroes featured, should get the exposure and support for real, eventually.